Rafael Xavier is a Project Analyst at WRI Brasil and works on several projects promoting good practices, methodologies and tools to achieve success in results. 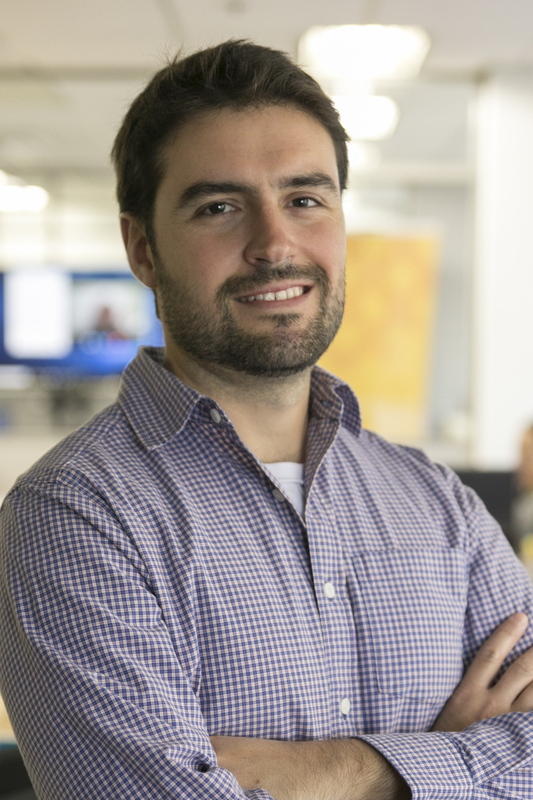 Prior to joining the WRI Brasil team, Rafael worked on projects from different segments, acting as a member or leading multidisciplinary and diversified teams. Participated in the project management team for sustainability and environmental damage reduction in the Amazon region.